COB with 3W led chips , high brightness, high power ; customized spectrum. 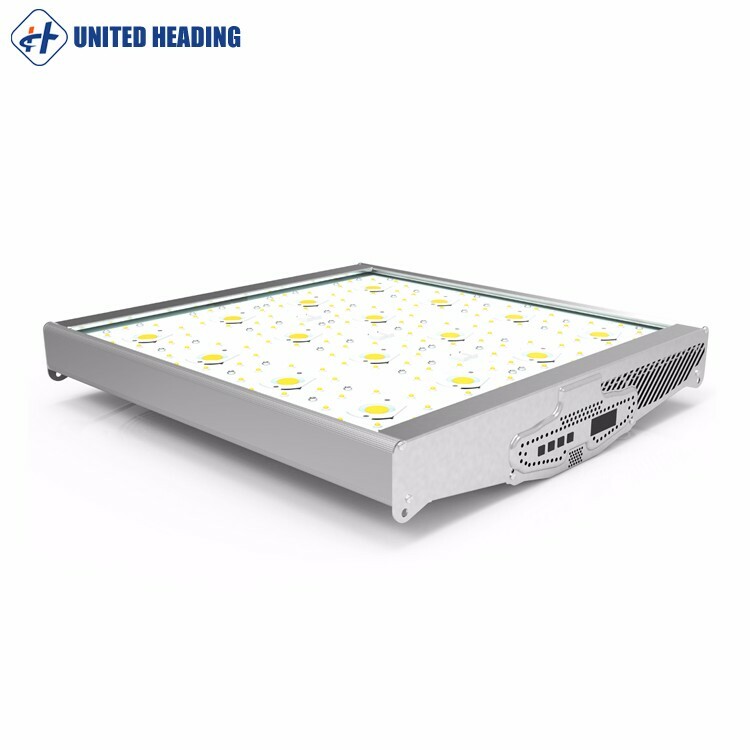 The word COB is actually short of Chip-on-Board and the COB LED lights are specially designed lights with LED chips that are mounted directly into a substrate in order to form a single module. Since multiple LEDs are wired and put all together, they basically form one light source. Therefore, when a COB LED is powered by electricity, it appears to be more like a lighting panel and not like a multiple individual lights. That is the main difference between COB LED lights and other LED packages. Anyhow, COB LED lights are able to provide lots of benefits for their users and that is something that makes them truly special and a little bit more valuable than other LED packages. Let’s see some of those advantages. 1. Use COB high quality and 3W LED lighting source, the lifespan is over 50000 hours.